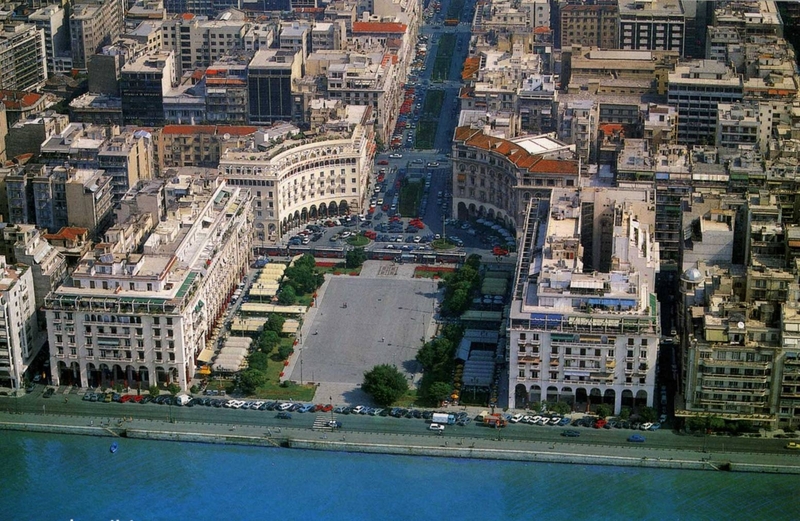 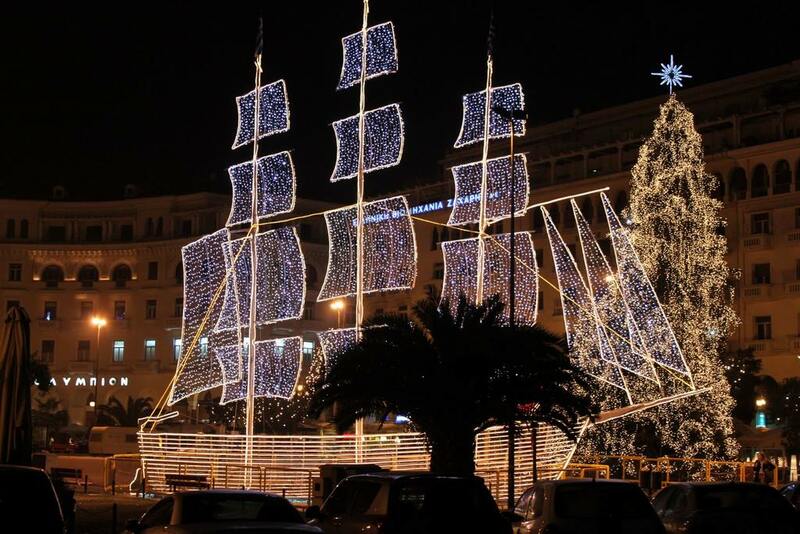 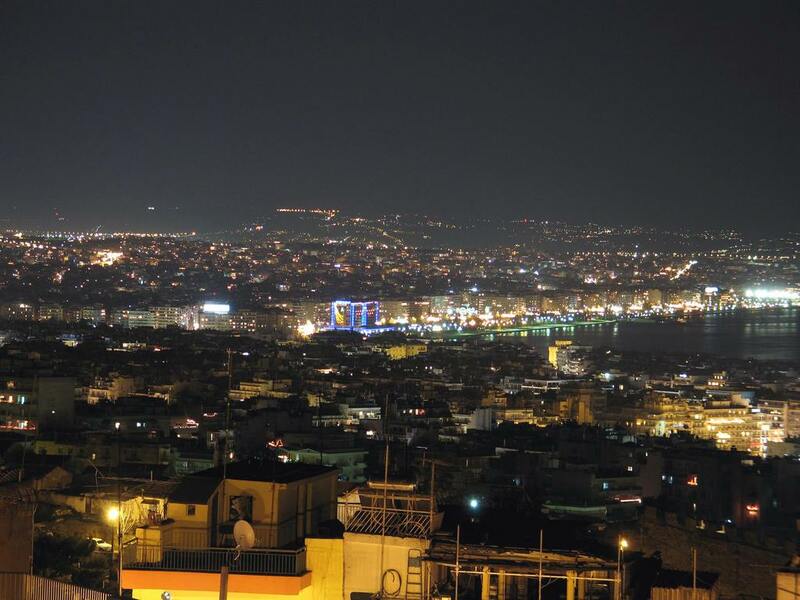 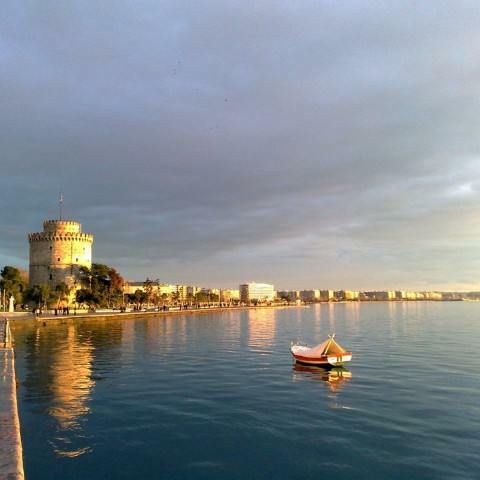 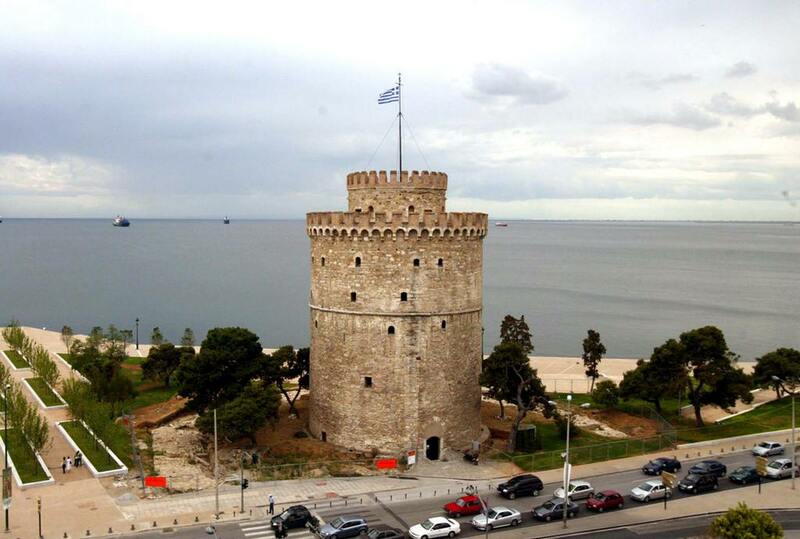 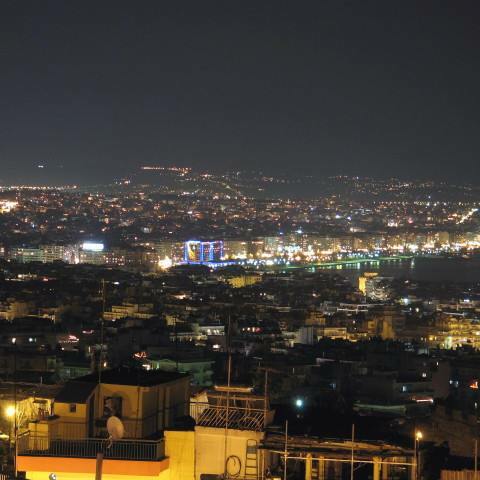 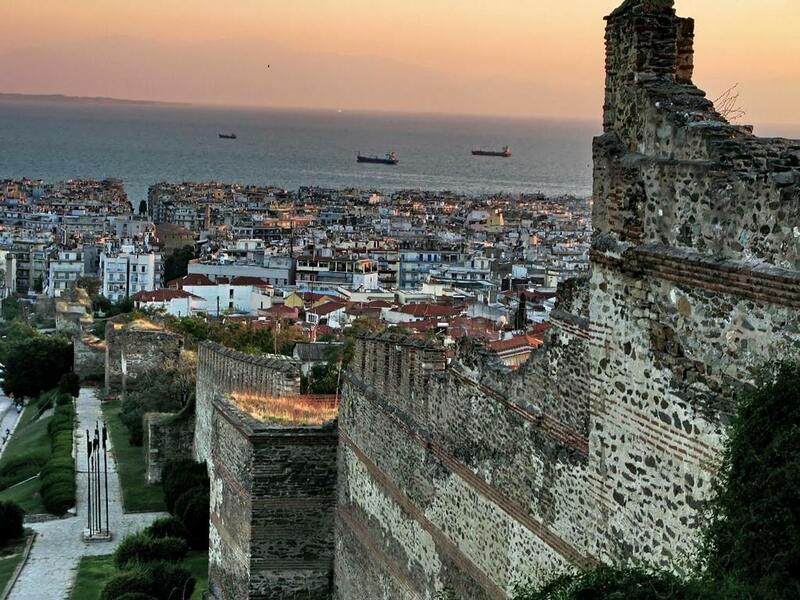 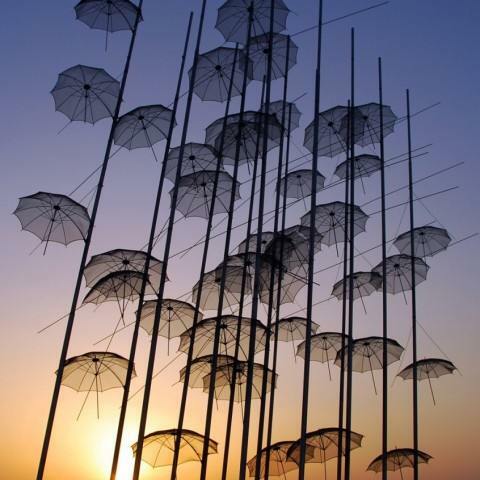 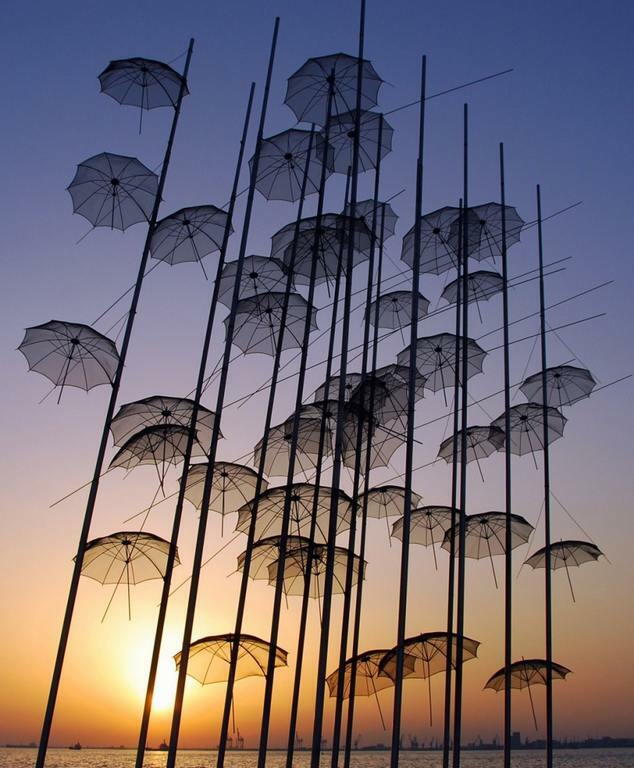 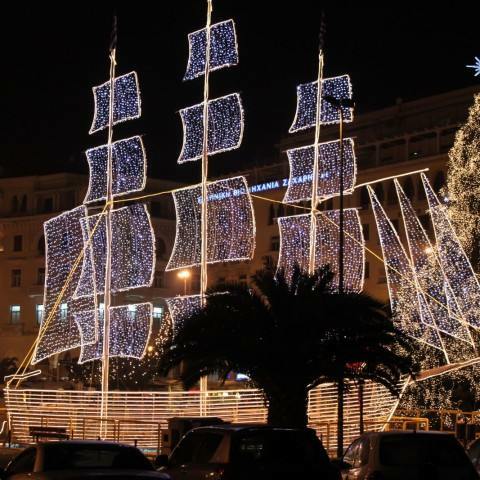 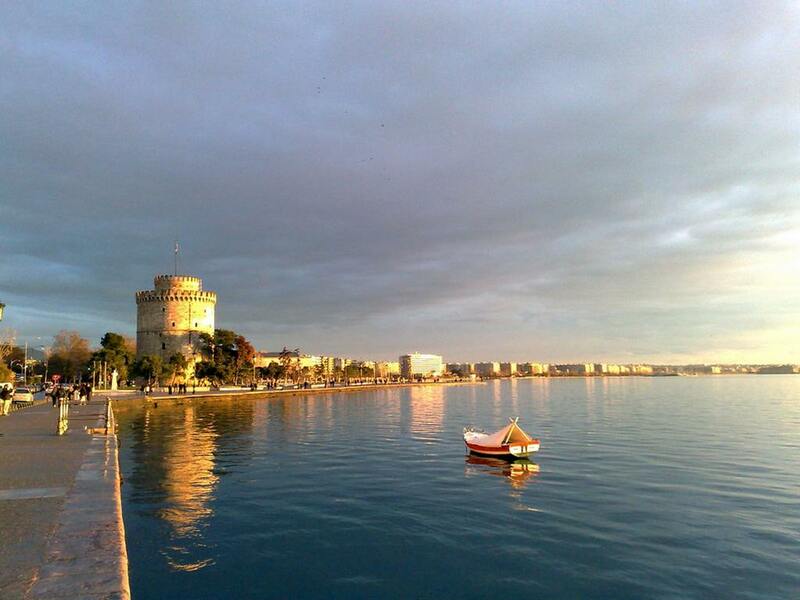 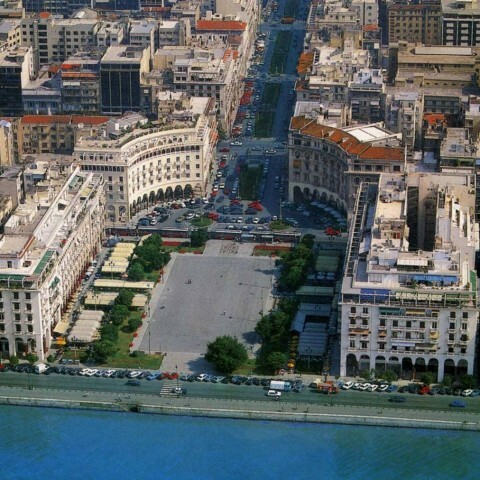 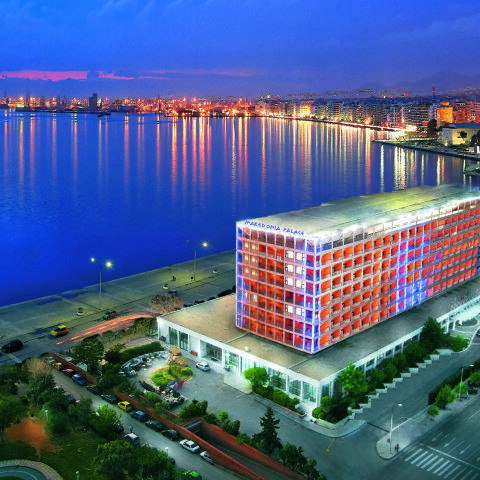 Thessaloniki is an amazing city with great history over the centuries. 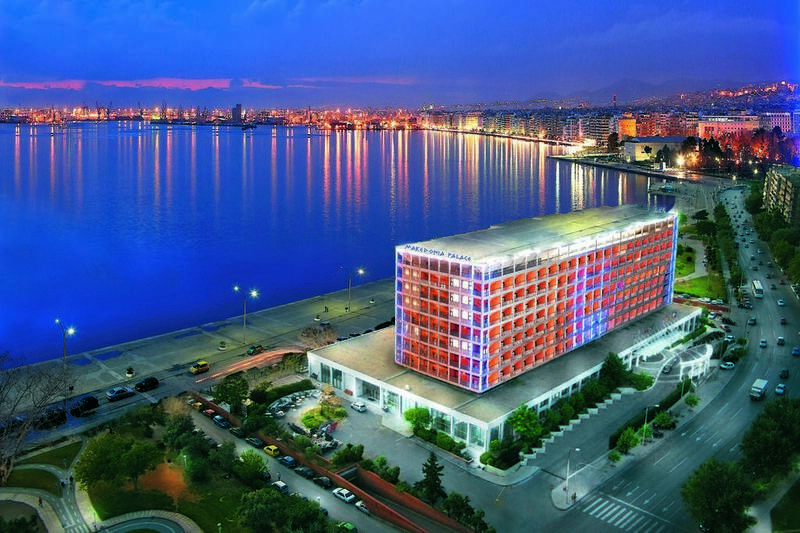 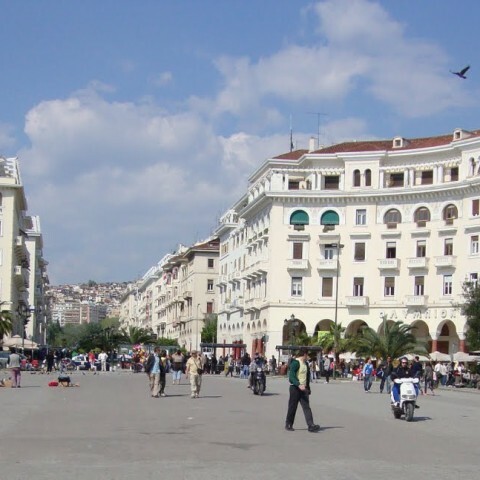 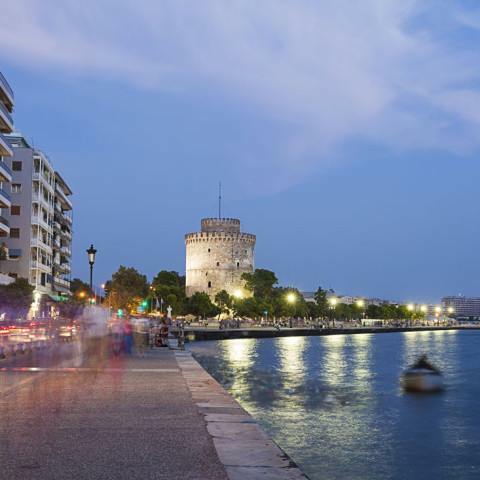 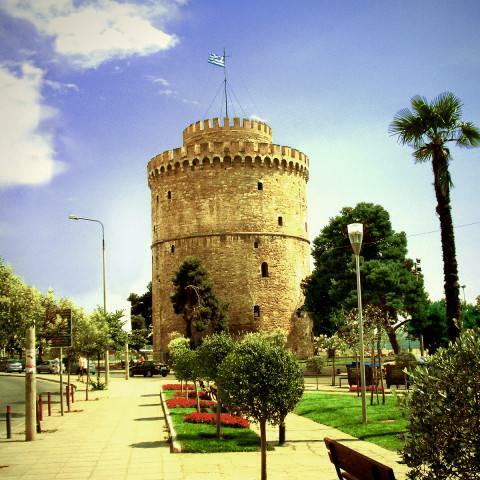 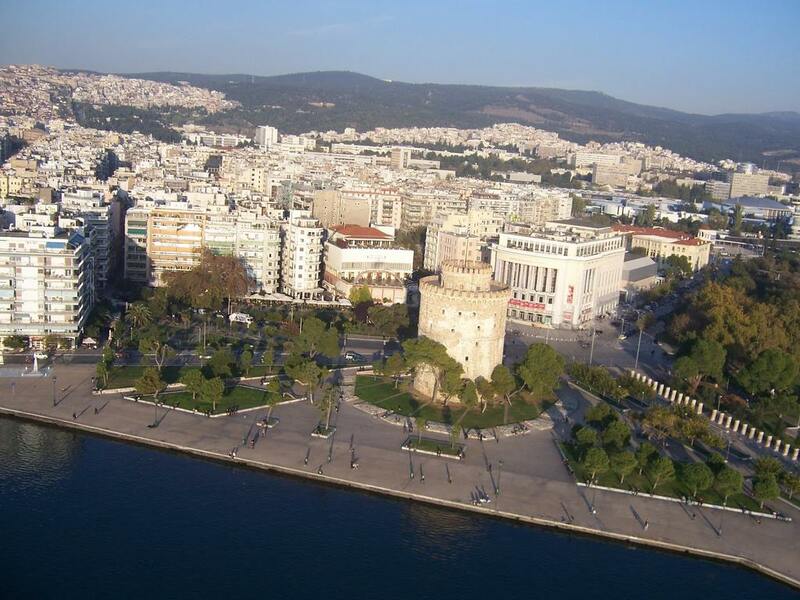 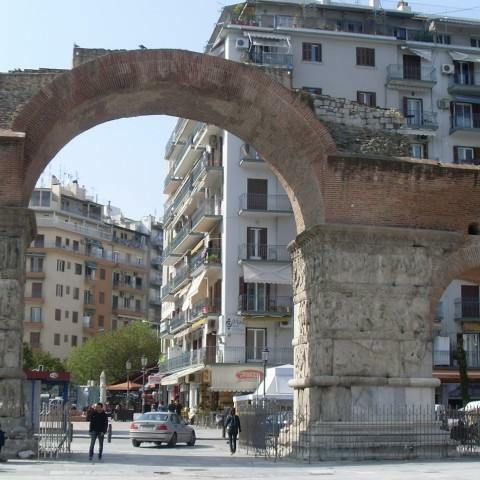 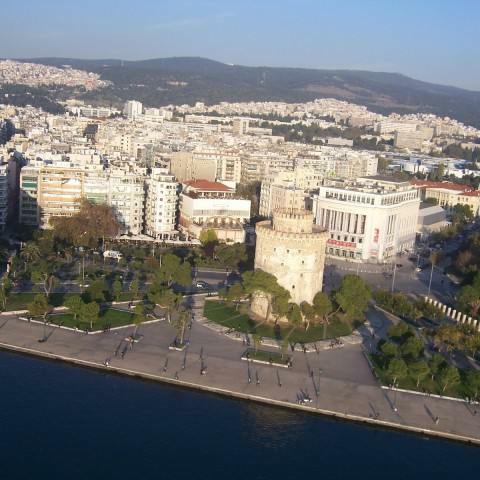 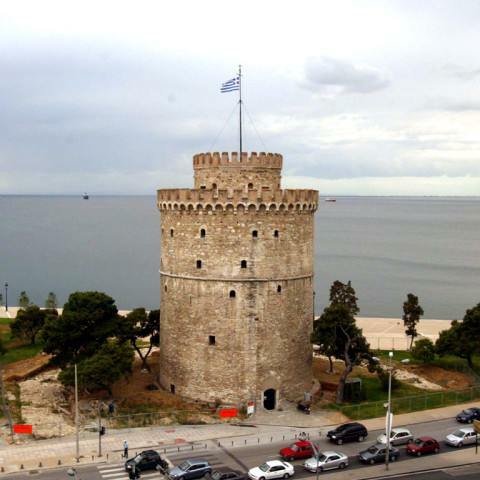 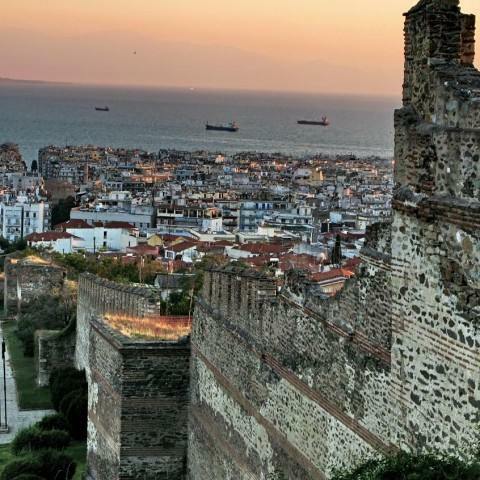 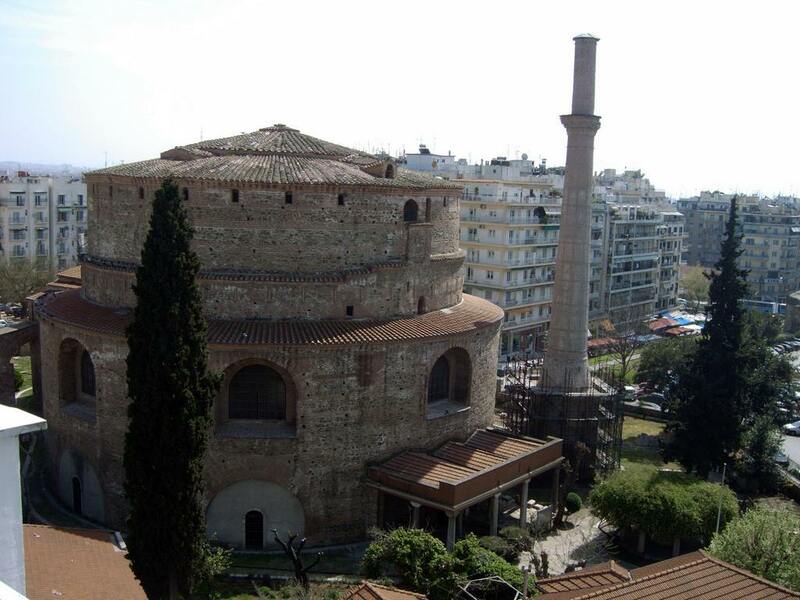 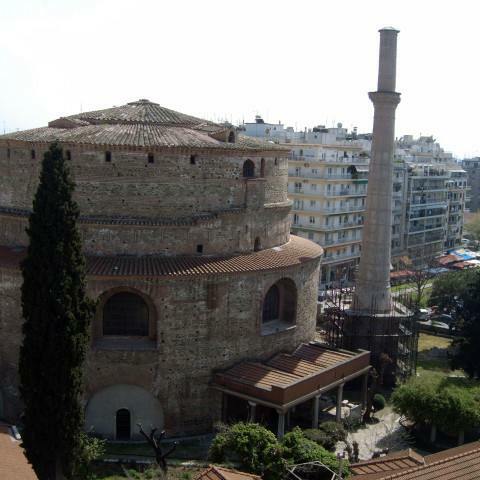 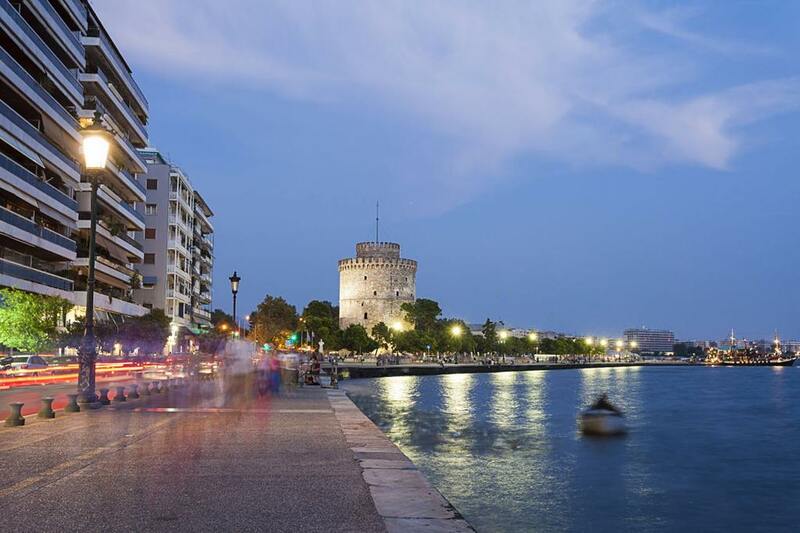 During the Byzantine era Thessaloniki was a very important center and its flourishing in this particular time has been evident throughout the city until today. 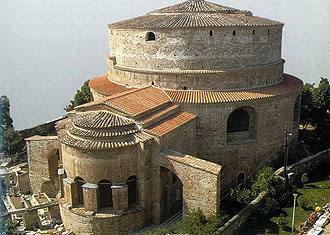 There are lots of places of interest as well as many museums and admirable Byzantine churches. 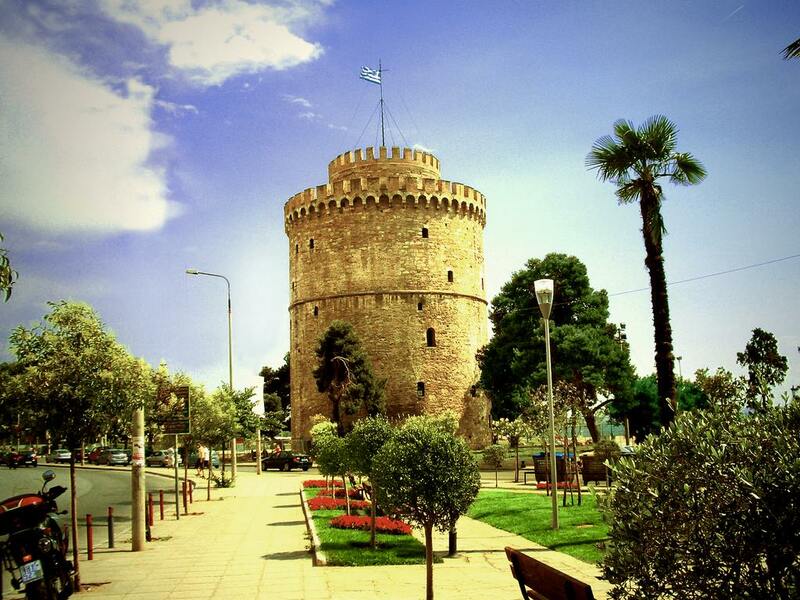 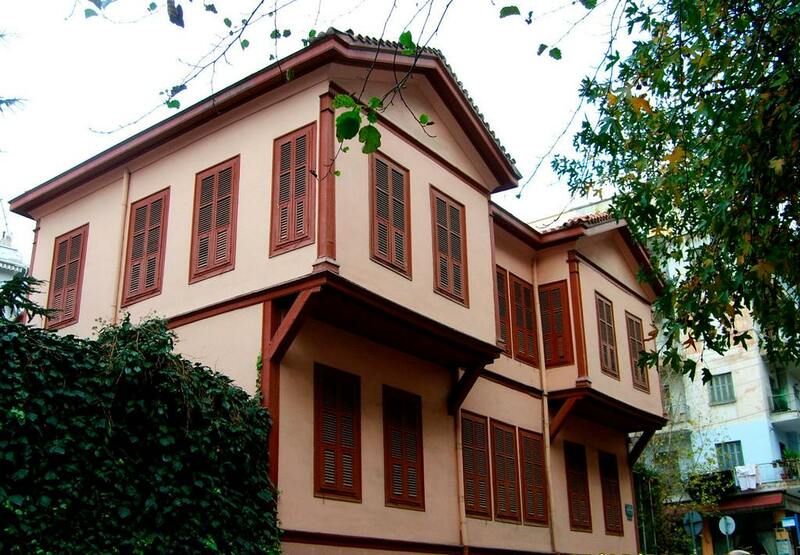 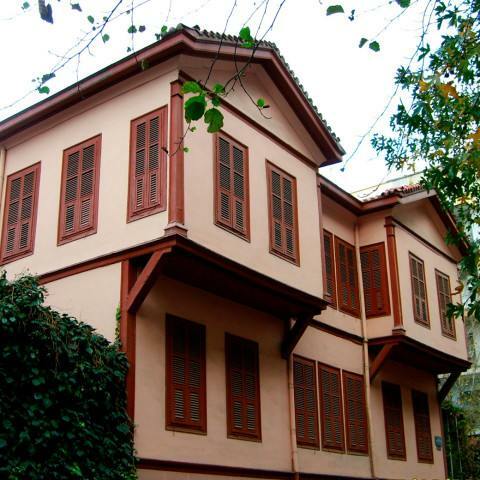 A walk in Thessaloniki will charm you and you will have the chance to discover hidden aspects of this city. 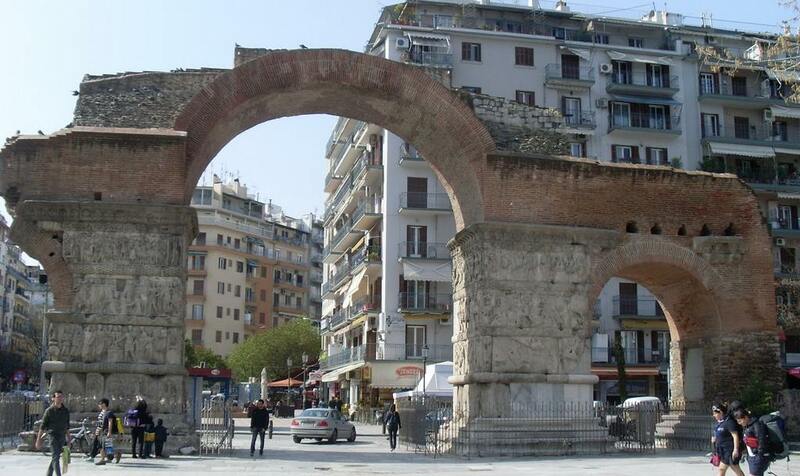 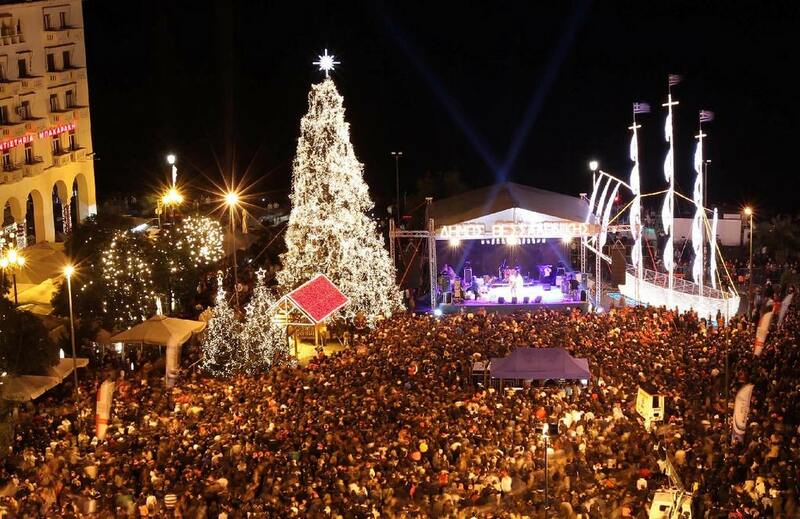 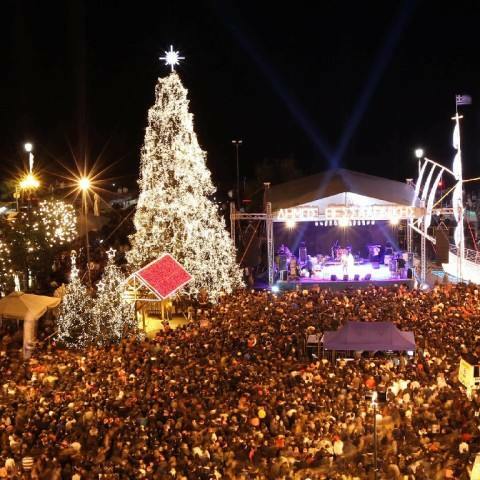 Macedonia is a place of great history. 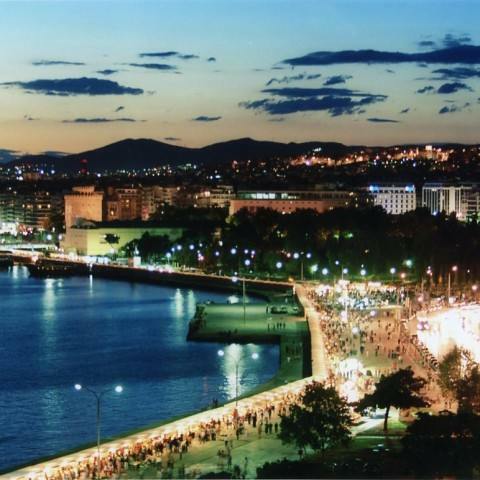 Besides, Macedonia is the place where Alexander the Great was born. 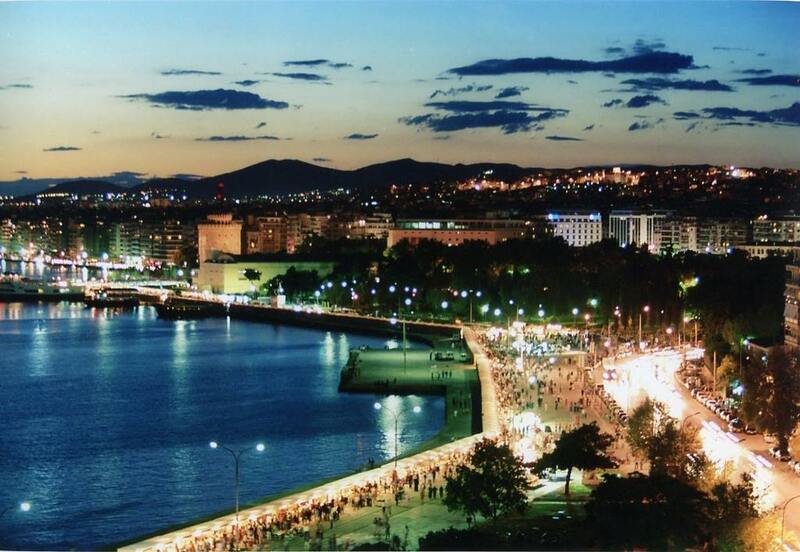 Thus, there are many places nearby worth visiting.